5th Class are currently learning about Australia for the month of January. Last week we were learning about endangered Australian animals. 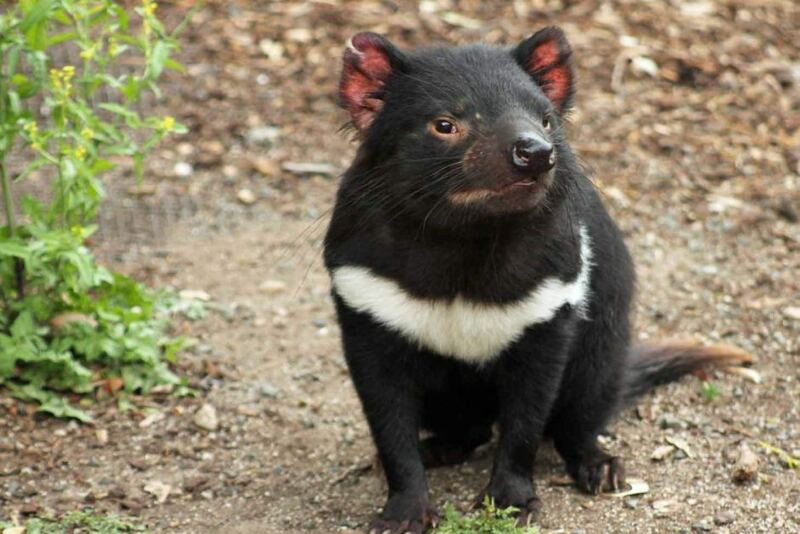 The Tasmanian Devil has been very unlucky and due to sickness many have died. 5th have decided to raise money to sponsor a Tasmanian Devil by doing a fundraiser. All you have to do is draw a picture of an endangered animal and donate 1 euro. There are lots of prizes to be won. Already we have fantastic pictures given to us and we are raising lots of money. Bring any of your pictures and donations to 5th class by Friday lunchtime. Winners will be announced Monday and prizes will be given out during the community meetings.